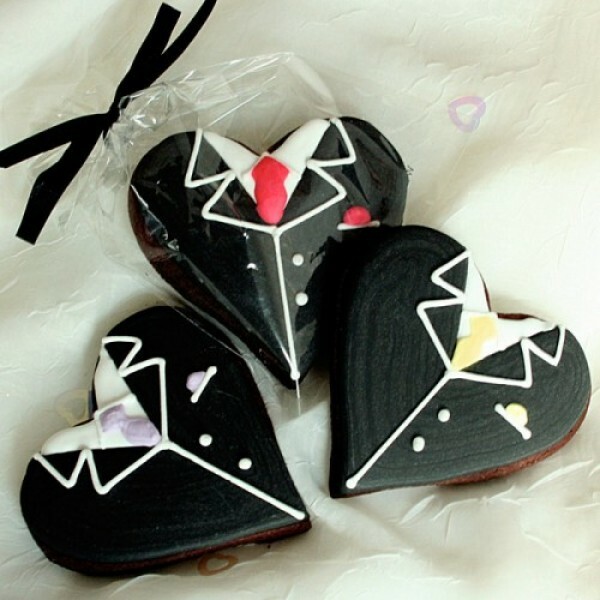 Your wedding guests are sure to love these delicious heart-shaped groom cookie favours. They can be customised with your choice of flavour, accent colour and ribbon colour. Don’t forget to add the details to the checkout!